I have found the perfect holster to carry my Spectrum in the back pocket of my jeans. I wear Levi 505 jeans which have a 6.5" deep rear pocket. That is a bit deeper than most jeans. A Desantis Nemesis 7F holster fits the gun perfectly and allows it to drop deep enough into the pocket with the 7 round mag hat it disappears. The 7F is the holster that Desantis specifics for the Spectrum. Since I wear jeans 99% of the time this is a great deal for me. For $26.99 it hard to beat. rws, MOONDAWG, loudviking and 1 others like this. They are nice pocket holsters. I use a Nemesis holster to carry my Ruger LCP in my back pocket...I tried my Spectrum in it and fits perfectly. Last edited by rws; 04-15-2019 at 05:08 PM. MOONDAWG and 777Driver like this. The bag the holster came in says it fits the Spectrum,the LCPII and the LCP custom. 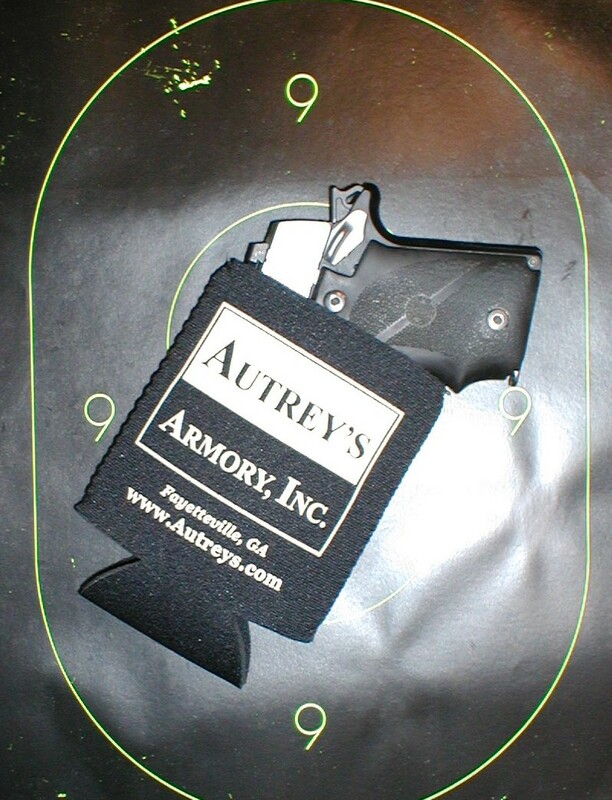 It will also fit my Kahr P380 but it is loose. MY gun shop and gun range gave me a great lil pocket/inside the wist band holster for free a few months back! I haven't tried a Spectrum in it but a lot of my weapons do fit it , like the Sig 365 , the sig 238 and a few others. OK, not so perfect. I have been working with this holster the last few days and I have a problem. The holster comes out with the gun. Now fit of the holster in the pocket is important. Like many 75 year old white men I have no a$$. The back pocket of my jeans is loose. No tension to hold the holster. 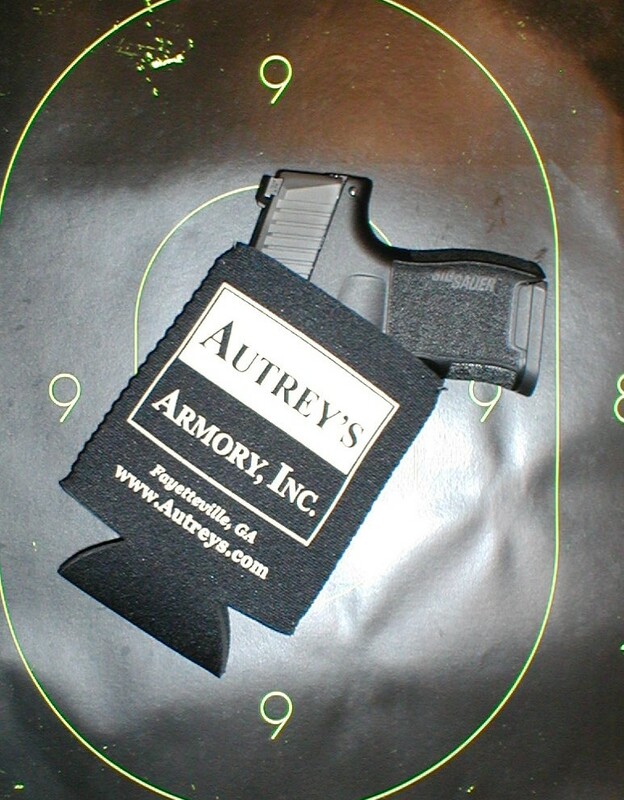 I have a super fly holster for my Kahr P380 and it stays in my pocket. I bought the Nemesis because it was half the price of the super fly. I have ordered a super fly for the Spectrum and should have it next week. The super fly is made out of a much stickier material than the Nemesis so it should work better. I will report after a through test period. I use a Elite Survival Systems holster for my Taurus 709, have not purchased one for my spectrum at this point but the holsters grips well, IWB on the 709 works good and gun pulls free of holster easily. I believe the price was $19. This is America and you're free to buy what you want and wear what you want. That being said I don't know why anyone who owns a gun would ever buy Levi's. To boldly take such an anti-2A stance puts them squarely on my list of companies not to patronize. 1.I did not know Levi was anti gun. 2. Levi's have a deeper back pocket than the Wranglers I wore for the last 40 years. They hide the gun better. 3. As I aged and lost my a$$ my wife was telling me the fit of the Wranglers made me look like a toddler with a load in his diaper. I have found that "Sticky" holster fits my Spectrum perfectly... 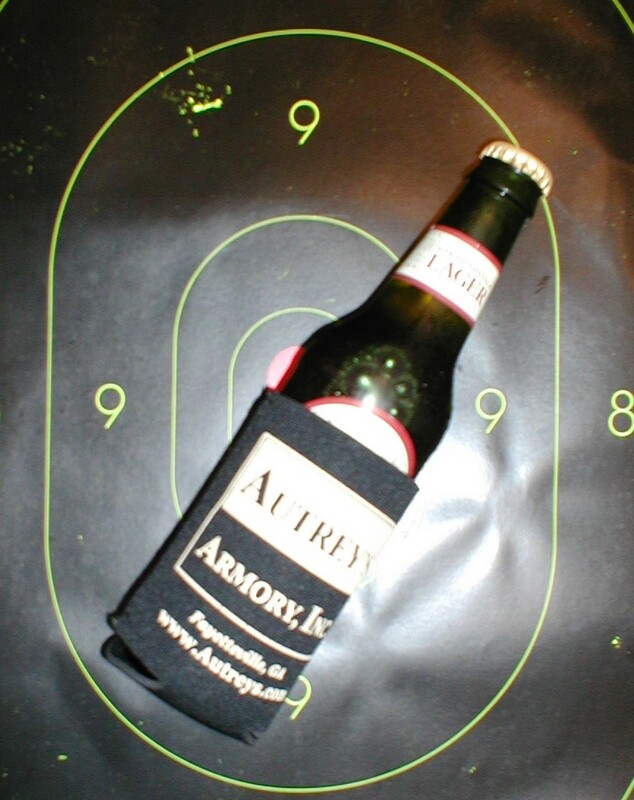 In the pocket, in the waist band,,, Also have the "sticky" double magazine holder. Can't miss with it. Wal-Mart Holster for $6.46 fits Taurus Millennium PT111 or larger perfect !